The long-awaited HOST Milano exhibition has finally started! 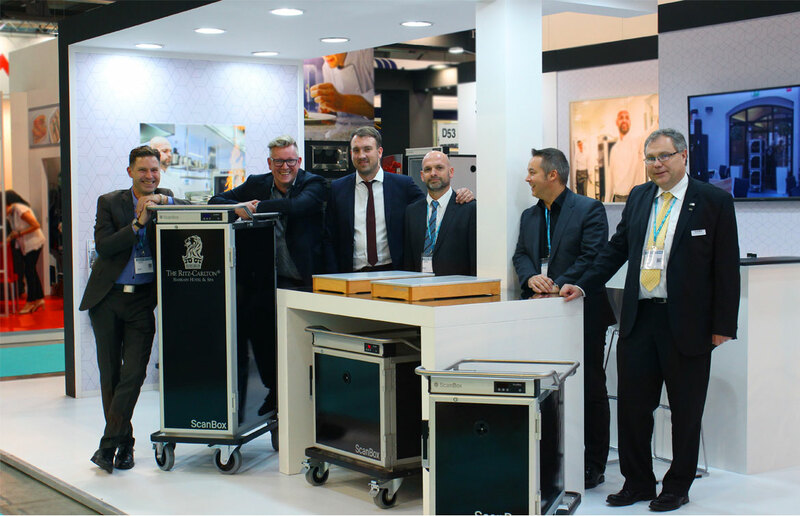 Of course, ScanBox is presented with our wide range of products for holding and transporting food. Among this years news is the line of mobile under counter heated cabinets. Welcome to us in Hall 4, C54 D53.